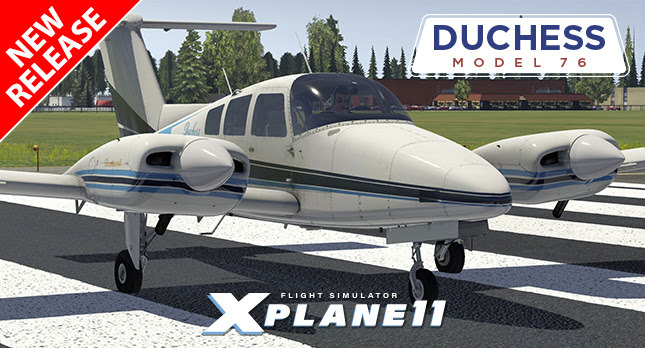 NEW JUST FLIGHT DUCHESS FOR X-PLANE 11! 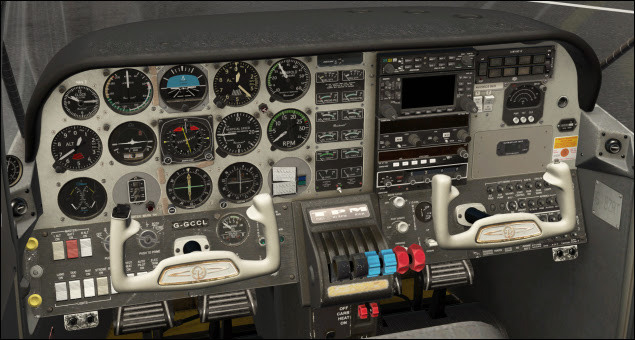 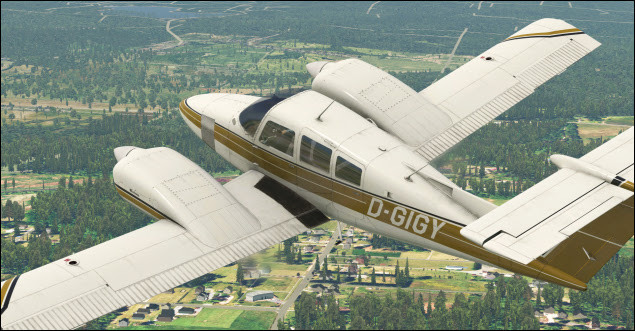 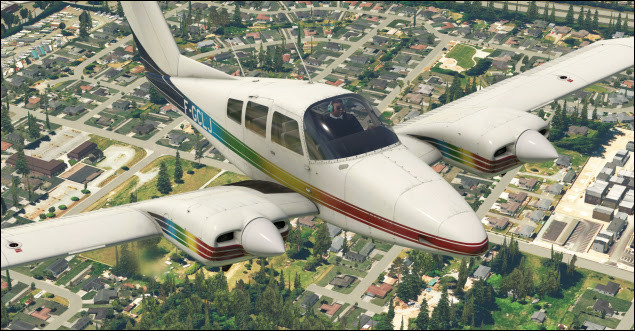 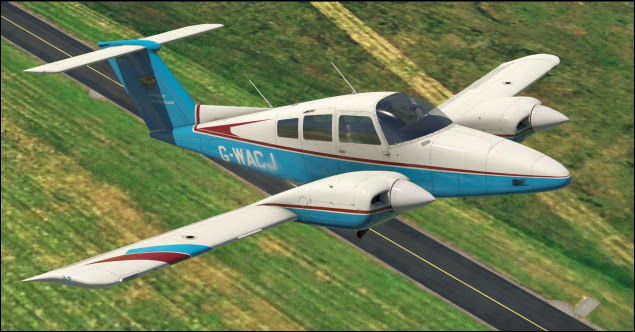 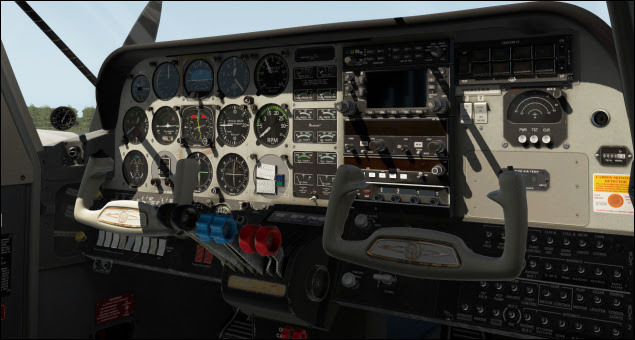 Just Flight's new Duchess Model 76 for X-Plane 11 is now on sale! 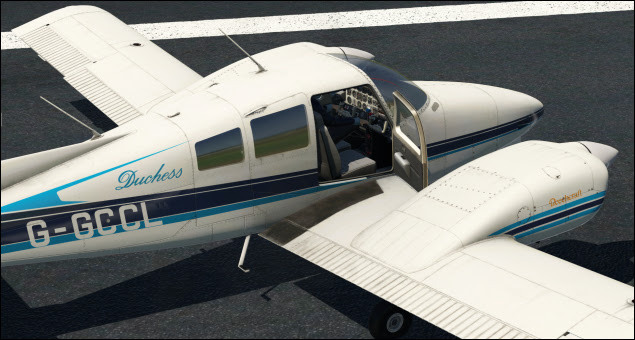 Our superbly detailed T-tail Duchess for X-Plane 11, developed in partnership with Thranda Design, comes in eleven paint schemes and features PBR materials with real-time environment reflections and HD textures. 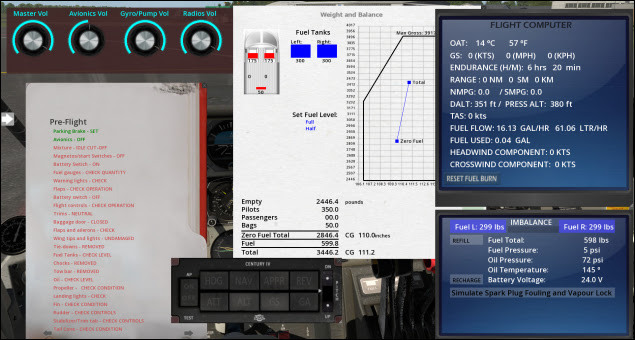 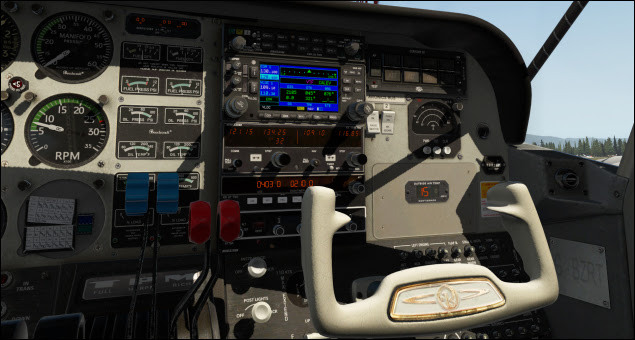 The fully functional and comprehensive IFR-capable avionics fit includes a WX-8 stormscope and Century IV autopilot. 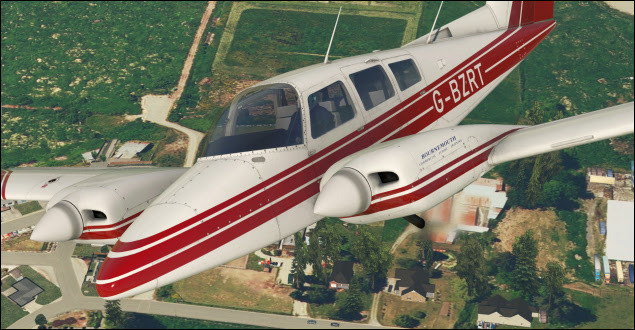 See the Just Flight website for full details of all the aircraft features!